Mattress cleaning Gembrook. 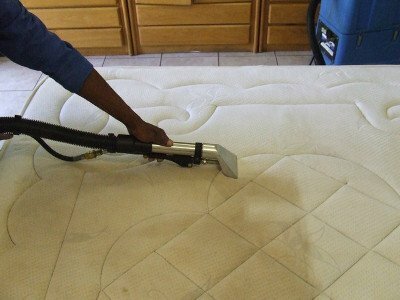 Clean up your mattress with our highly effective mattress steam cleaning services. We remove dust mite, mould, bugs, bacteria, urine and blood stains from your bed. 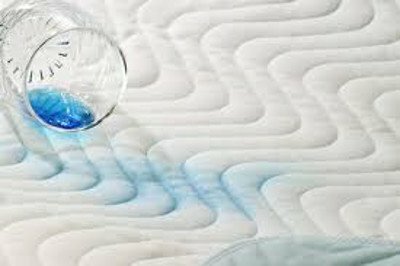 Our cleaners use steam extraction mattress cleaning method. Get anti allergic mattress treatment services! We steam clean your bed ready for an allergy free nights sleep on your clean Mattresses. FREE quotes Mattress Sanitisation ! You spend 8 hours a day sleeping that means you splurge almost 1/3 of your lifetime being in your bed. Now, should not a place where you live for one third of your life be utterly clean and absolutely hygienic? We at VIP Mattress Cleaning work to give you a healthier today and healthier tomorrow by making your mattresses healthy, sterile, pristine, and unquestionably allergen-free. Getting your mattresses cleaned by city’s expert professionals at a very low cost is not unimaginable anymore. VIP Cleaners make it easy for all residents of Gembrook to get their mattresses clean in no time at all.Give us a call! Here is Why You Should Choose VIP Cleaning Services Gembrook? VIP Cleaning Services Gembrook has been operating in the city for many years. The experts of our company take pride in their work and have a number of regular customers – both home and the business owners. VIP Cleaning Services Gembrook will provide a team of experts that is specialized in the mattress cleaning task.